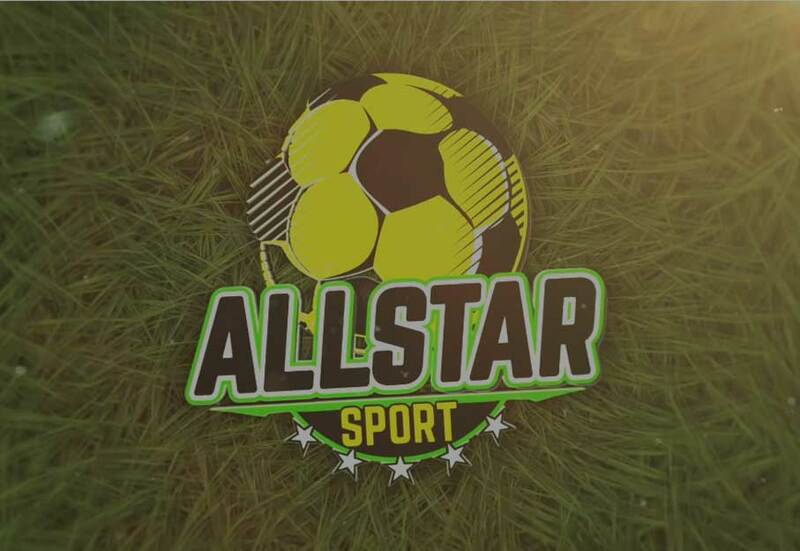 Allstar Sport is a purpose built indoor football centre in Dubai with next generation – rubber free turf and state-of-the-art equipment in our 5 & 7 a-side pitches. We also have an award winning football academy, fitness camps and a vast area to cater to your children’s birthday parties – giving them a day to remember. We’re the ‘go to’ place in Dubai for every football fanatic. We’re here for all your football needs. Get big discounts for Block Bookings at All Star Sport! Call us today to find out how we can make your child’s birthday party super awesome! Train with UEFA qualified coaches at our academy. 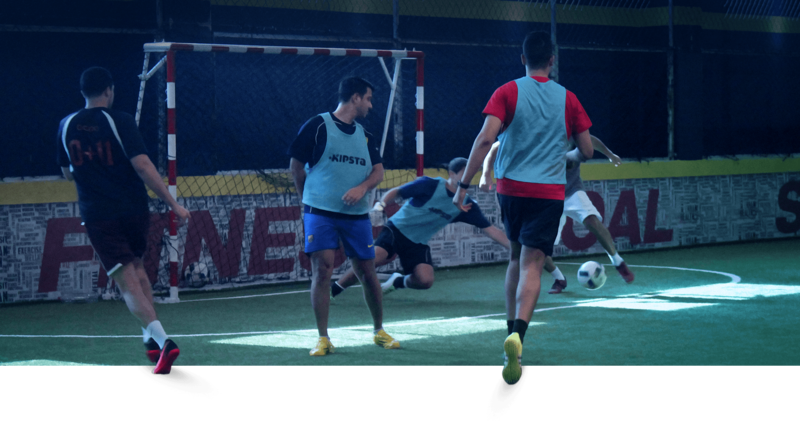 Enjoy fun unlimited at our fully organized and managed football-themed events. The most popular football sport center in Dubai with 5-a-side & 7-a-side pitches made of Fifa Approved turf imported from Europe! Ideal for football tournaments, birthday parties, corporate games or just catching a great game football with your buddies. 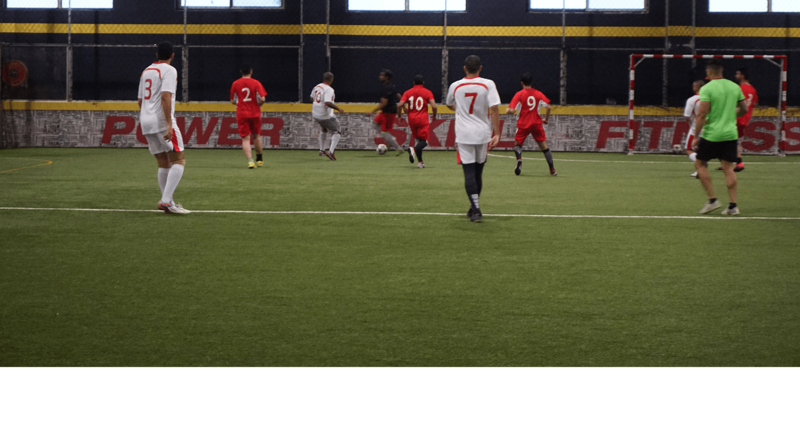 We’re proud to say that we offer the best indoor football facilities in Dubai. There is no price-tag on an hour of extreme football fun for anyone who loves the game. You can find us at the most convenient location in the city. We look forward to seeing you there! Amazing purpose built indoor football facility in the heart of Dubai with 5-a-side & 7-a-side pitches made of FIFA Approved turf imported from Europe. All ages welcome to enjoy a great game of football. Fill in your details below and have us call you back.